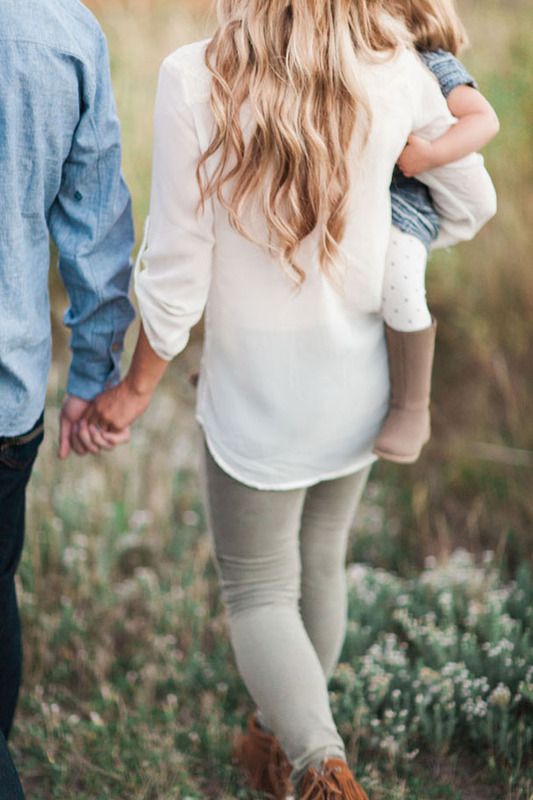 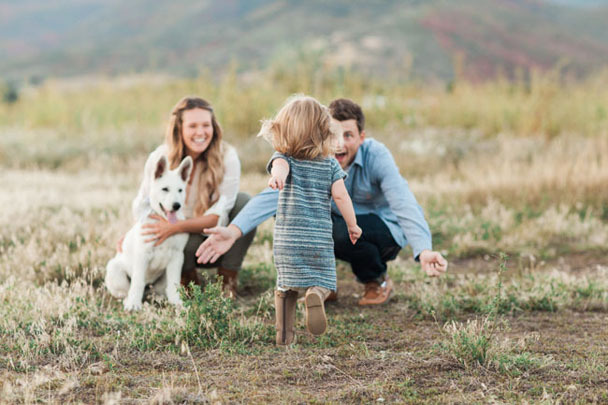 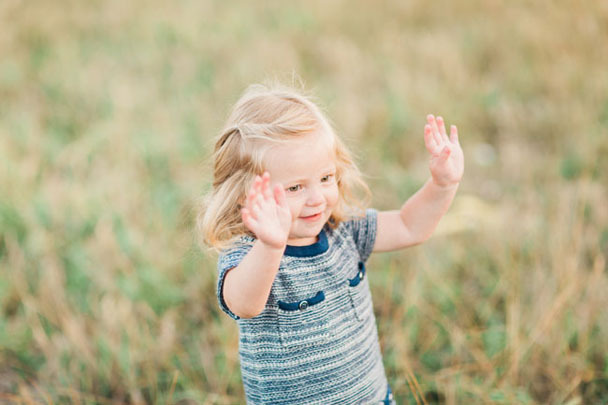 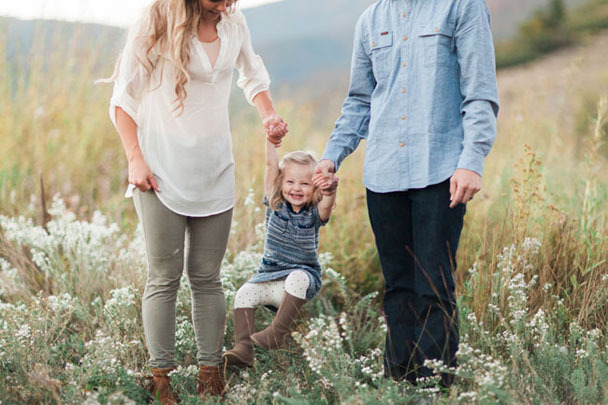 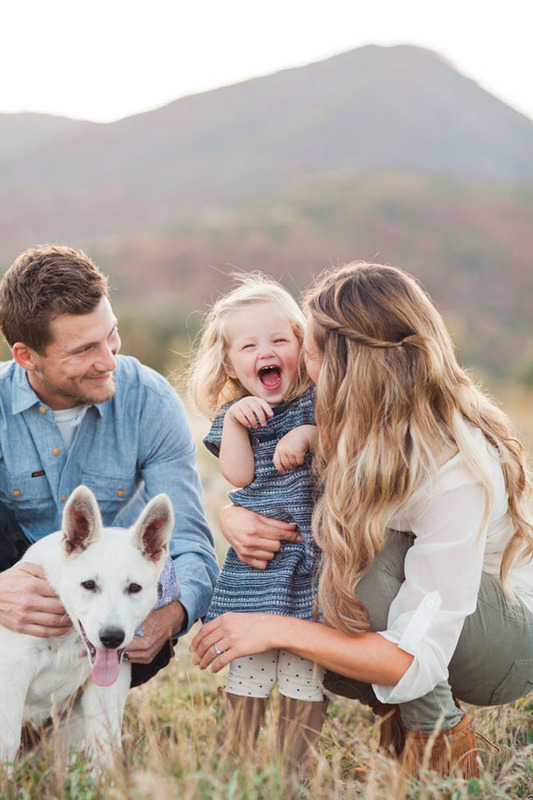 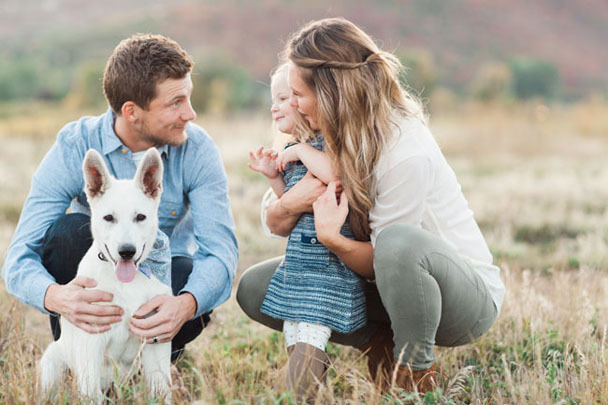 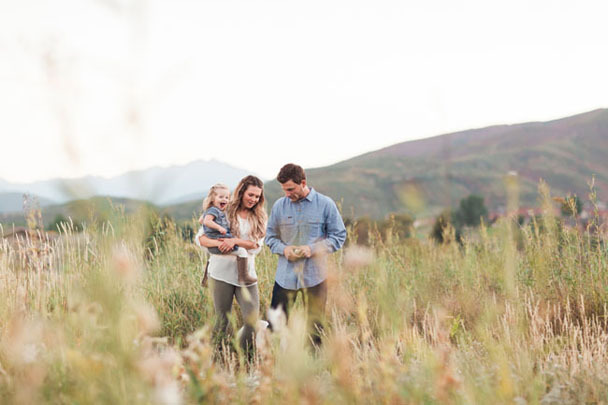 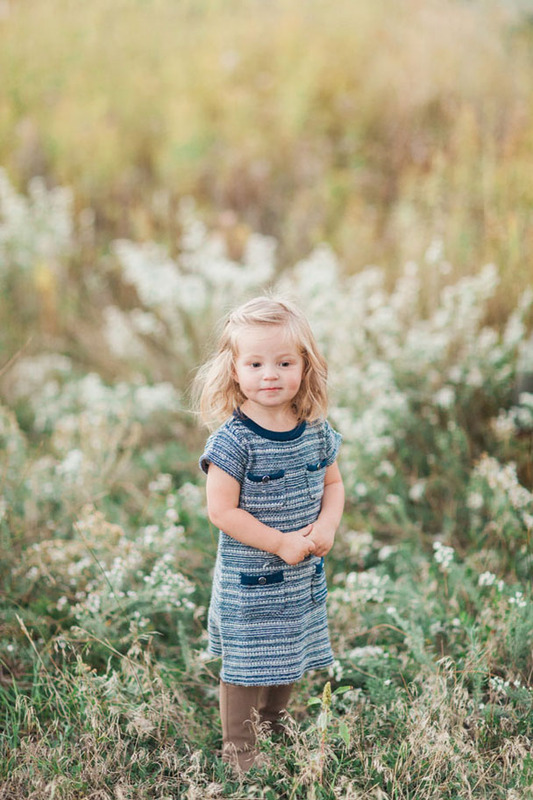 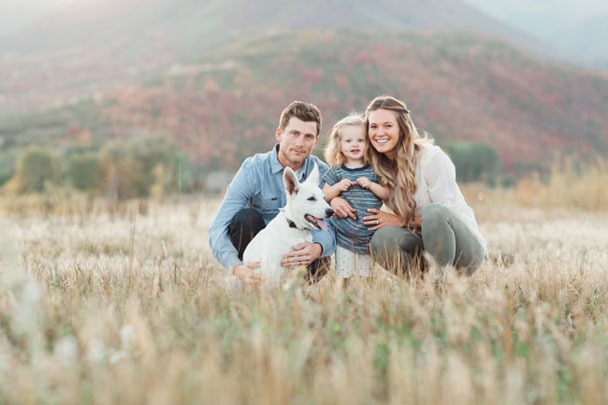 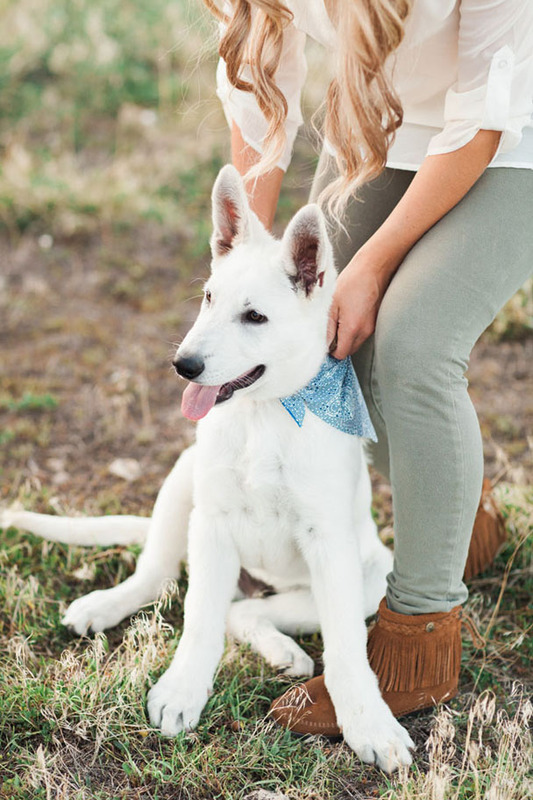 Megan Robinson shot this stunning family session in the Utah mountains. 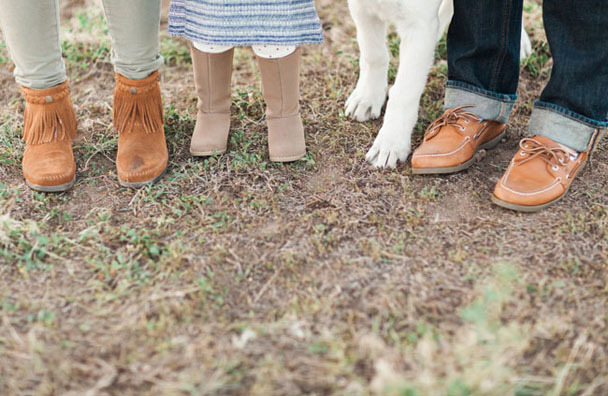 There are so many things I love about this…where to begin?! 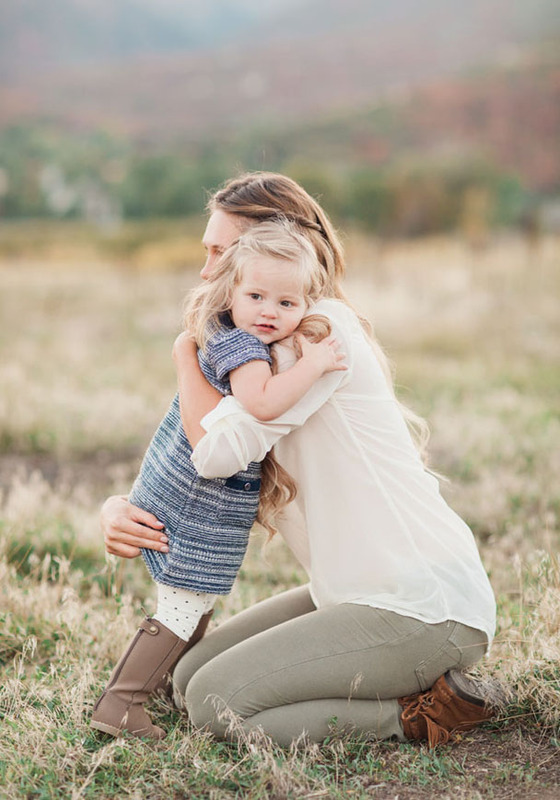 First, that gorgeous mama, and sweet little gal! 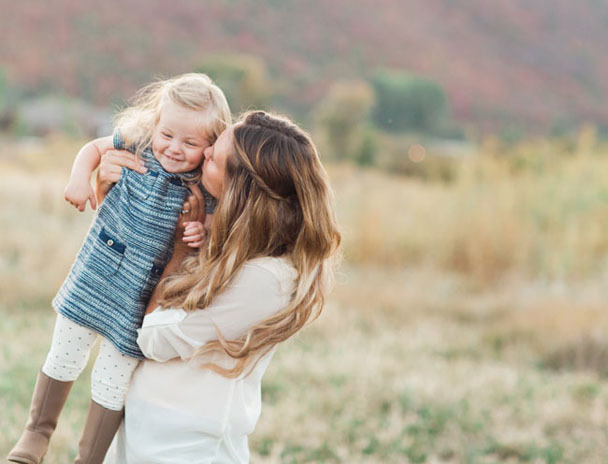 I am going to have hair envy ALL DAY!